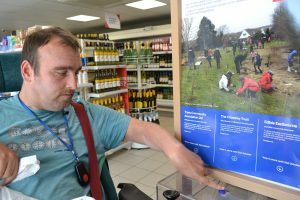 We are delighted to let you know that The Chaseley Trust application to the Tesco Bags of Help Grant Scheme has been successful and your project will be put forward to a customer vote in Tesco stores during September and October 2017. 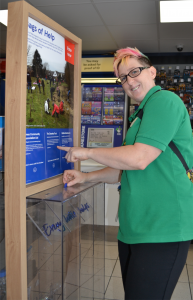 Please all spread the word and go shopping at Tesco’s, pick up a little blue token and put it in the vote box for Chaseley. Theses are the stores that you can go in to vote for us. 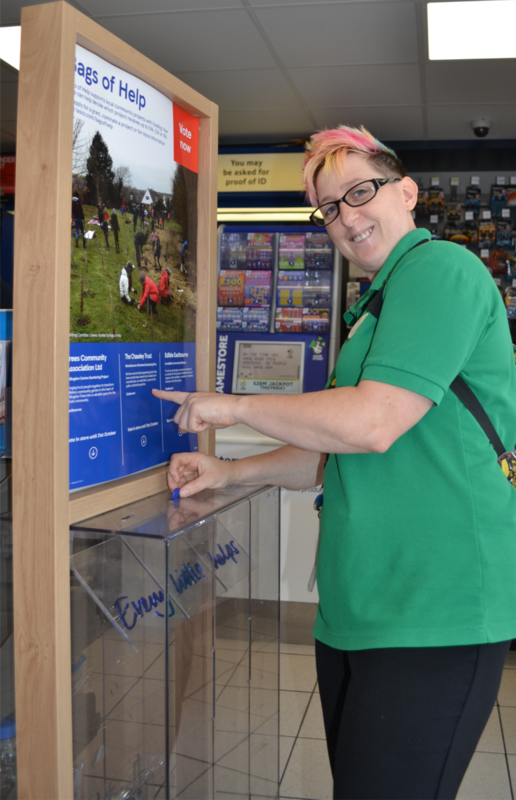 All the money we win will go on developing the kitchen gardens around the back of Chaseley to make them into a wonderful sensory area for residents and families to enjoy. it also needs improving to make it more accessible for the residents. Have a look using this link on google maps to see the size of the gardens. 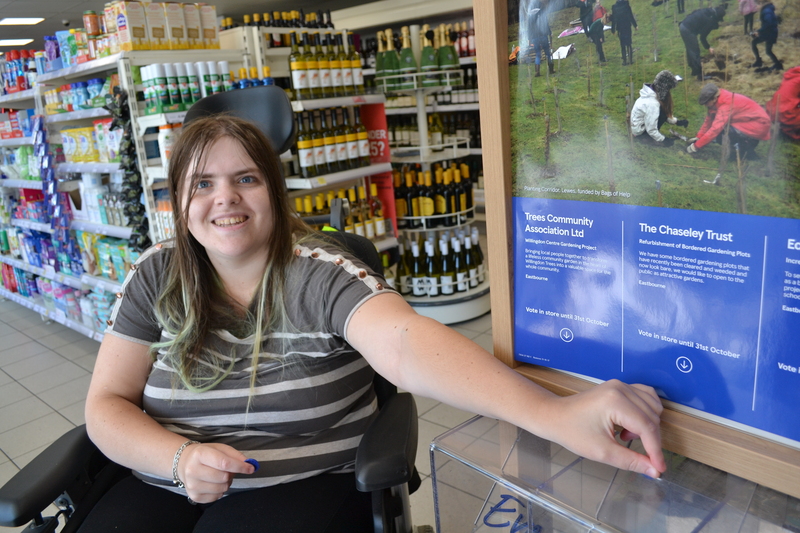 So please help us and remember to ask for the tokens when shopping.